AMOR - amor guatemala children's charity helping indigenous women and children have food, clean water, shelter and a voice in their future. 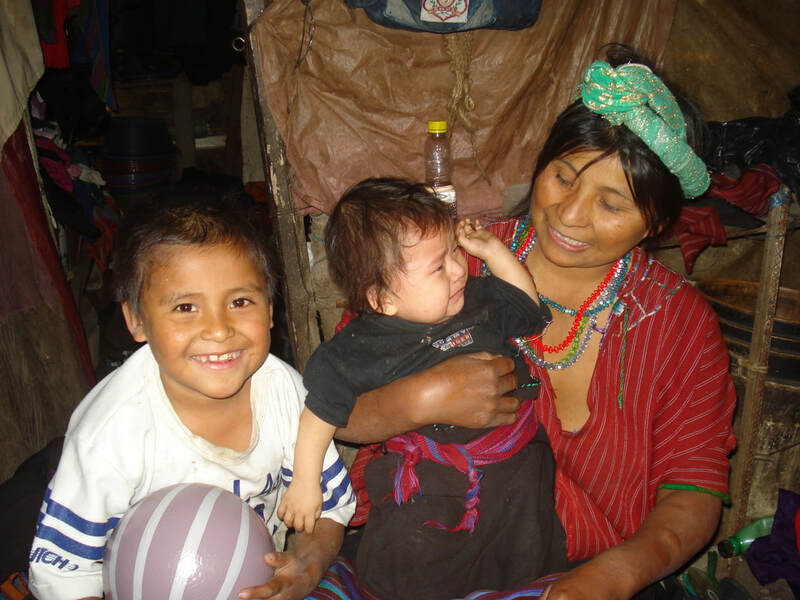 AMOR is a humanitarian NGO and mission working to promote and protect Mayan heritage, and achieve peace, justice and reconciliation for the indigenous Mayan women and communities of Guatemala and beyond devastated by genocide through our Sustainable Community Transformation Model, Afretlain. AMOR is home to the non-violent movement for justice for the 22 Mayan ethnicities, for the preservation of their critically endangered knowledge, heritage, lands and lives. Our community-led programmes, carried out in close collaboration with indigenous community groups across rural Guatemala, cover the gamut from nutritional interventions to human rights training and education, homebuilding, support for agriculture and entrepreneurship and practical health initiatives such as smoke-free stoves. 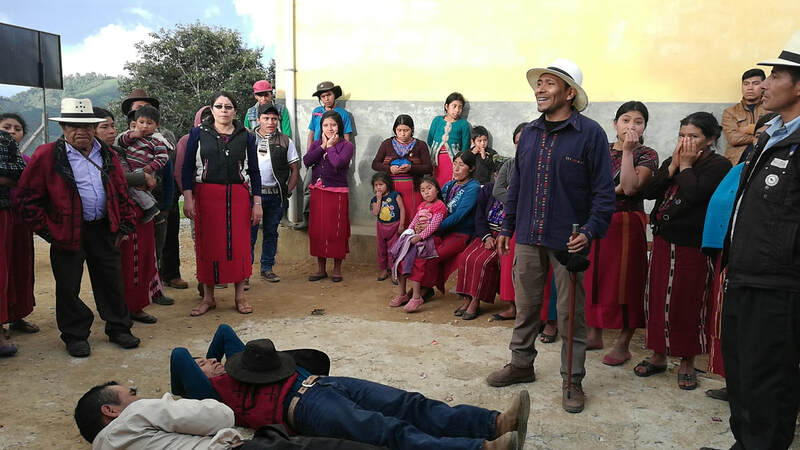 One of AMOR’s signature endeavours is the training and organising of leaders to lead the regional campaigns for reparation for the genocide in Guatemala, officially denied. By building strong, committed teams, we are able to work much more efficiently and give greater value for money, providing a solid investment in peace and the future of Mayan women, children and communities. ​​AMOR is the dream of K'iche' Mayan Founder Arnulfo Gomez Oxlaj. The only survivor of a massacre in his village in which 115 children perished, at the age of eight Arnulfo resolved to transform that tragedy into freedom for the Mayan people, to help his people rise out of the ashes of genocide and contribute their gifts to the world. ​Above all, AMOR is a dream of freedom for the great Mayan civilisation, enslaved for 500 years and today in danger of extinction. How Can I Live AMOR? Help AMOR build Mayan Schools in the form of modern-day pyramids, futuristic museums of memory which will serve to educate vulnerable children, develop a curriculum for the future, and awaken communities. Be a part of history in the making! 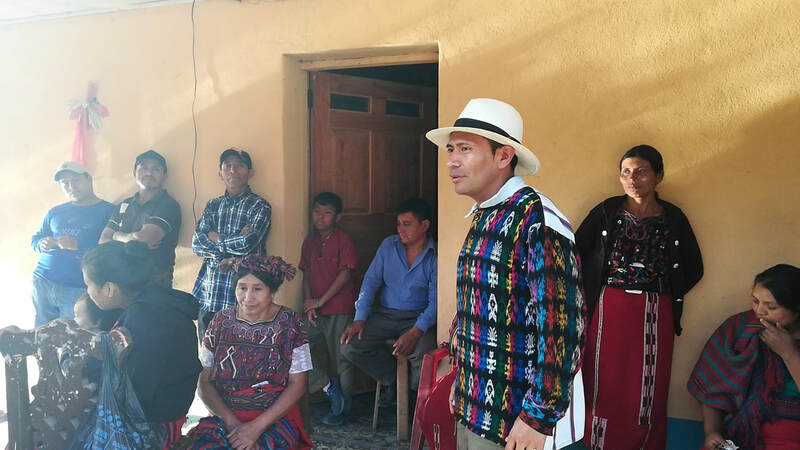 From training Mayan leaders to whole communities, through our HEAL Guatemala programme AMOR is building a foundation of peace and strength to counteract the divisionism of modern apartheid in Guatemala. When you sponsor a child's education, you invest in a future in which children have the key to freedom and justice so they can contribute their gifts to society. And when you do that, you help lift up a whole community, a nation, a world. ​AMOR's humane youth leadership development programme opens pathways to success for disadvantaged young people in the UK and Guatemala, equipping them with the knowledge, networks, skills and confidence to fulfil their potential and transform the world around them. During the preparation process, we are realising projects in education, hygiene, homebuilding, agriculture, skills training because while the pueblo is waking up, we need to throw them some water because their ocean is drying up. My name is Arnulfo Fernando Gómez Oxlaj. I´m a native American, a Mayan whose soul cries out with those of my ancestors when every day I see children born into the world condemned to be beggars, without a space, without freedom and without hope. It's time to change this, together. Add your name to the tens of thousands who agree that all people deserve to be free of poverty and oppression.